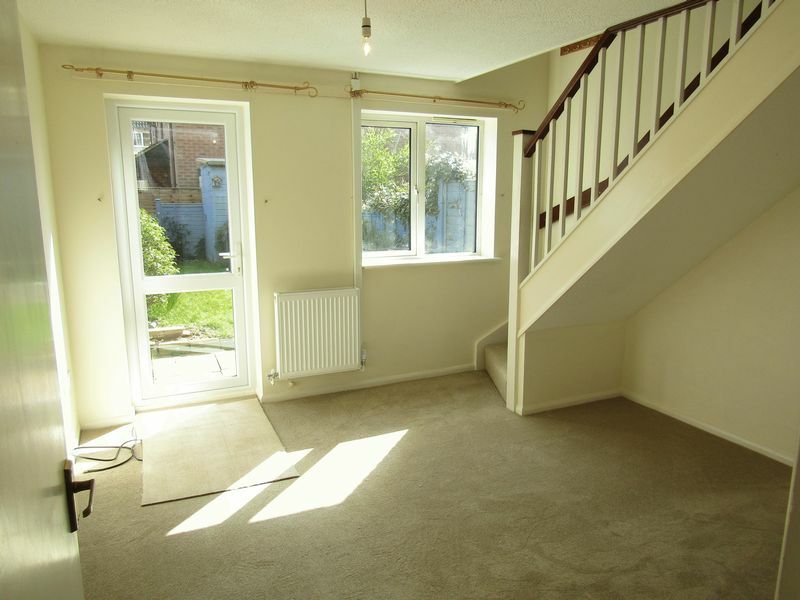 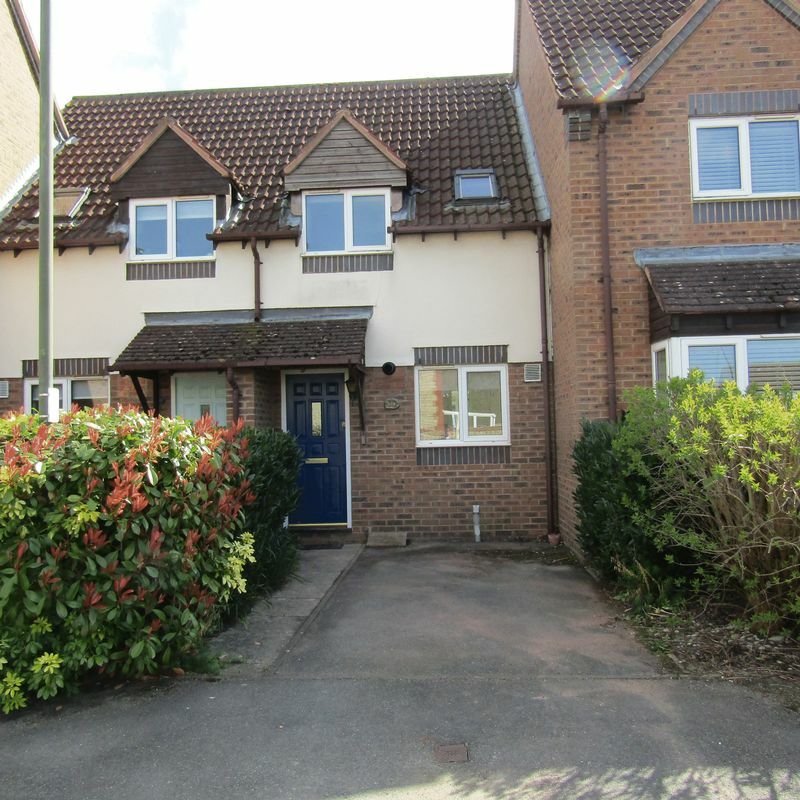 Cleeve Residential are delighted to offer this NEWLY decorated and carpeted, one bedroom terraced house with BRAND NEW Gas central heating system, garden and driveway parking to the rental market. 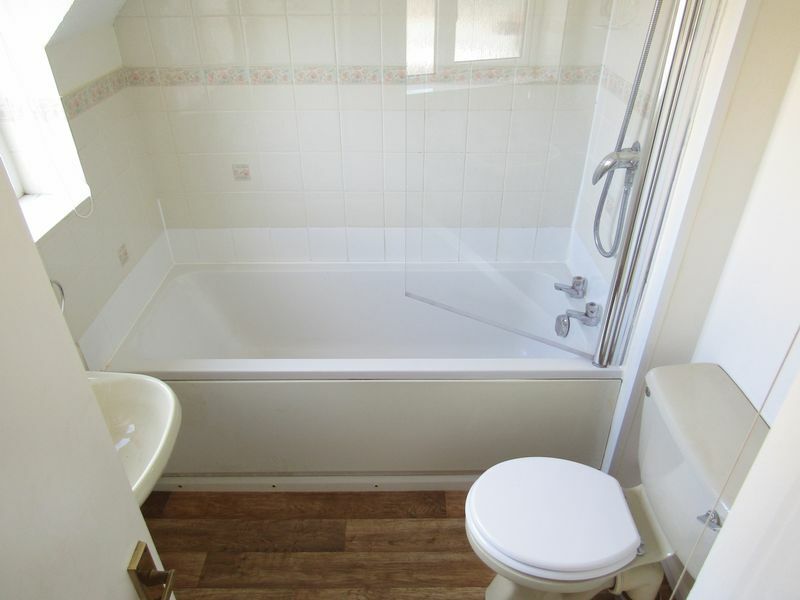 Situated in a cul de sac location within Bishops Cleeve, this property is just a short distance to the village centre and would ideally suit a professional couple or single person. 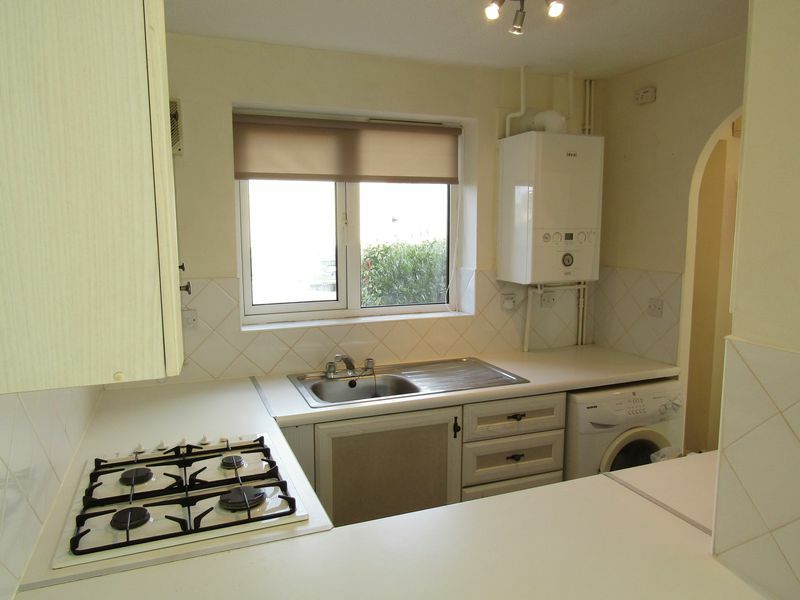 On the ground floor there is an entrance hall, lounge/diner and fitted kitchen with gas hob, oven and white goods. 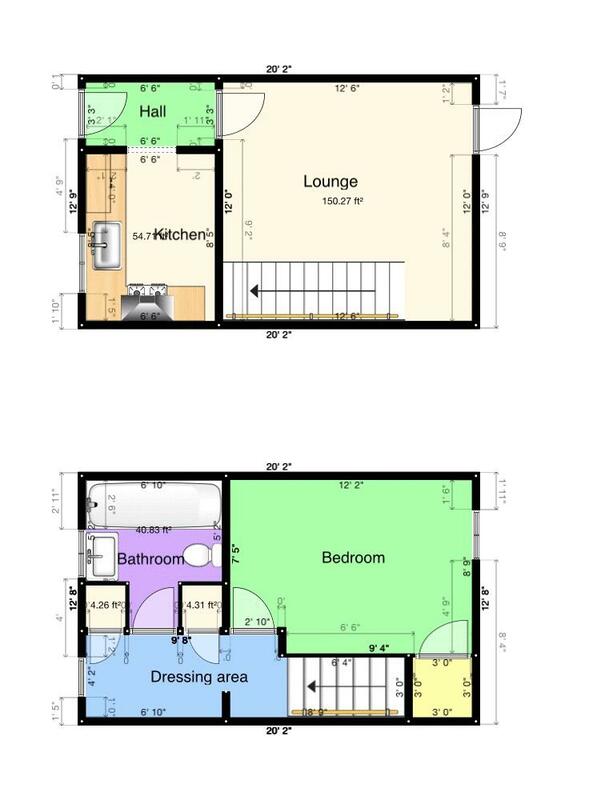 On the first floor there is a double bedroom with fitted storage cupboard, a bathroom with bath and shower facilities and a landing area with further storage cupboards and seating space. 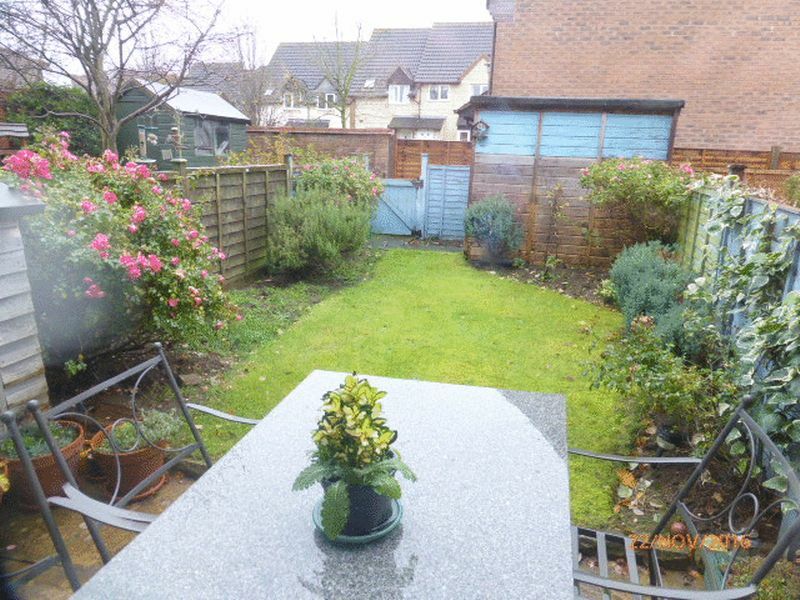 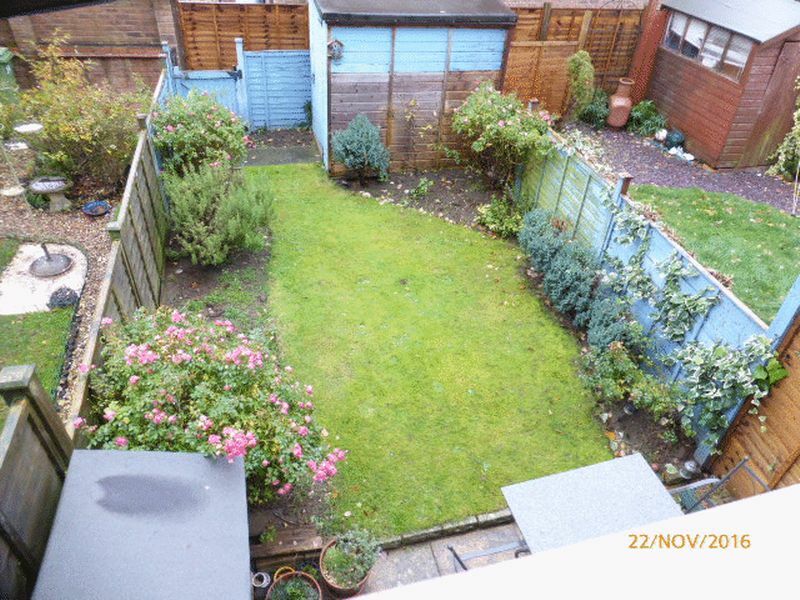 Outside there is a well presented rear grassed garden with a storage shed and patio area. 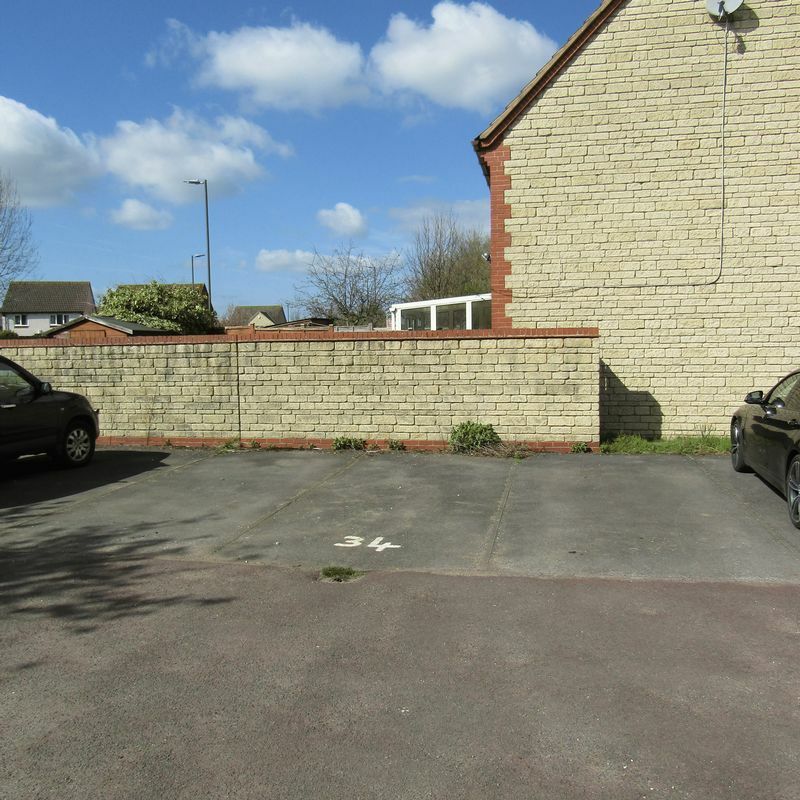 To the front there is a driveway up to the property for parking of one car and an additional allocated parking space. 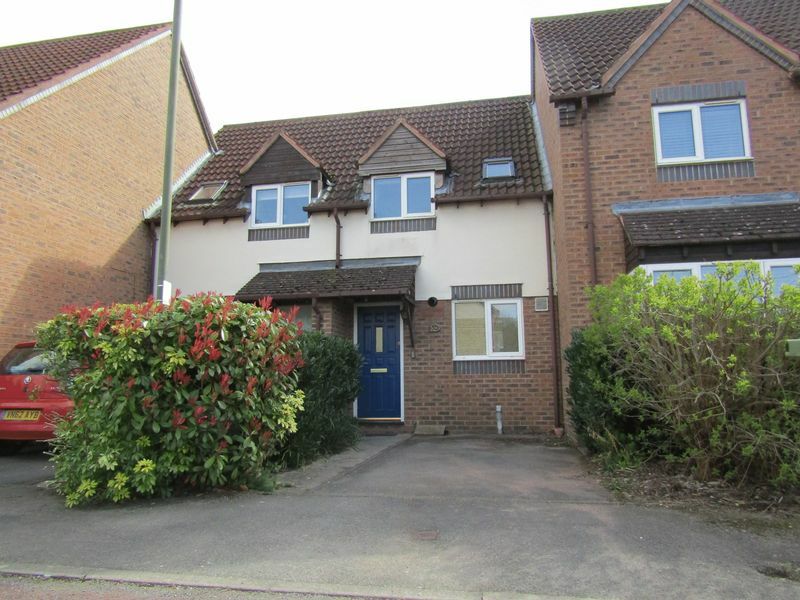 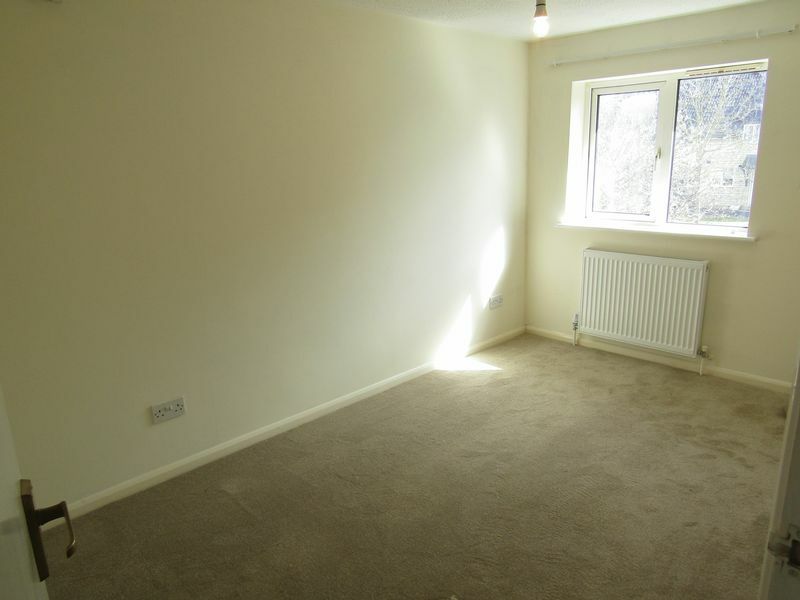 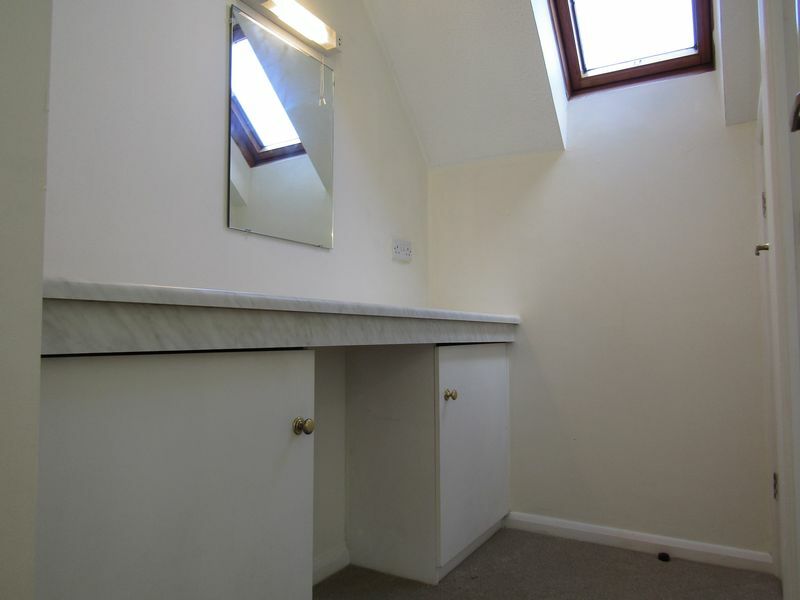 This property also benefits from a BRAND NEW gas central heating system and double glazing throughout.